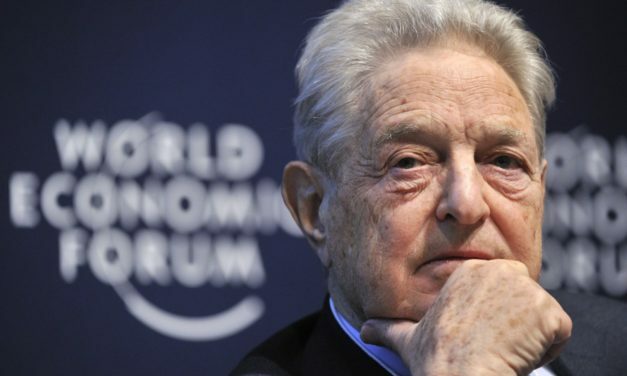 George Soros’ latest investment has come to light, his investment fund disclosed its holdings of publicly traded companies at the end of the fourth quarter. 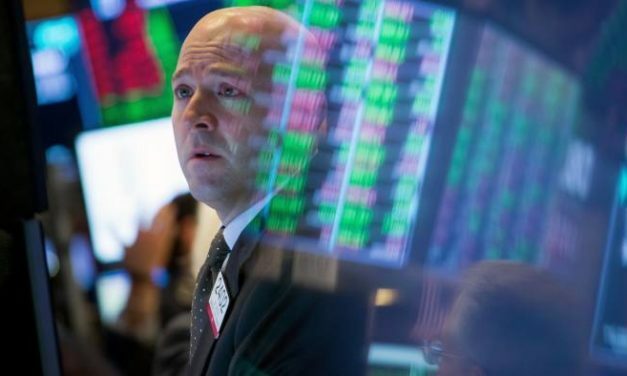 Bill Miller’s melt-up theory is a contrarian view, bearing in mind that two-thirds of American CFOs fear a recession by the third quarter of next year. 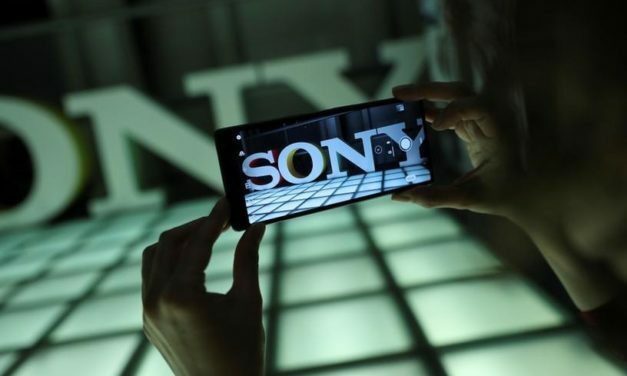 Dan Loeb targets Sony, raising an investment vehicle to generate between $500 million and $1 billion so he can continue to buy shares. 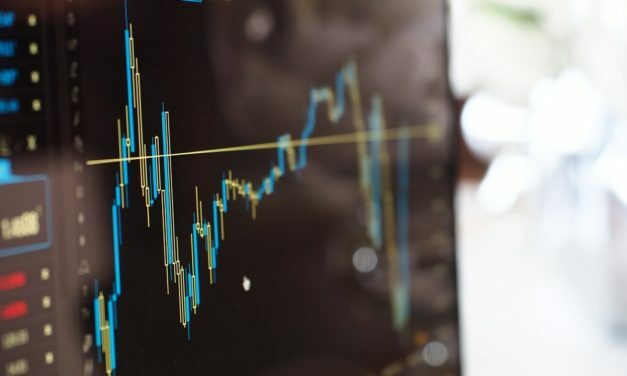 James Simons Renaissance strategy change, relying less on quants and more on macro investing strategies could suggest unprecedented volatility ahead. 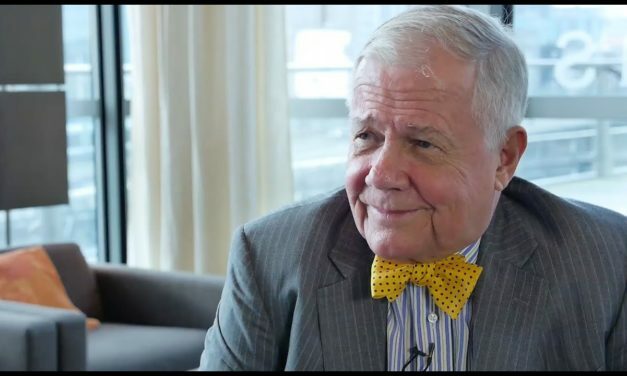 The next crisis will make the Fed panic which is when Jim Rogers day of reckoning will play out in the form of a loss of confidence in the central bank. Ray Dalio’s capitalism critique makes for a timely read in current polarized political climate which makes it feel like we are on the cusp of a revolution. 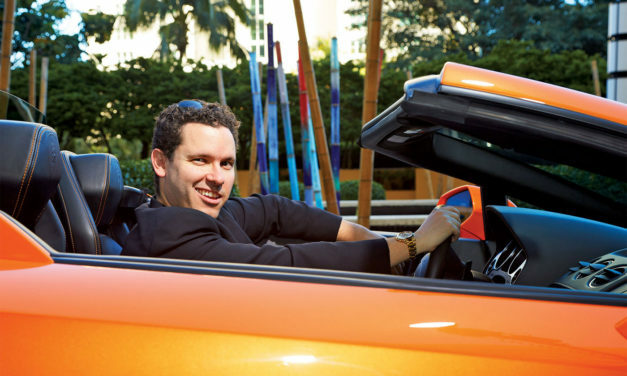 Timothy Sykes, the multimillionaire stock trader invested his $12,000 Bar Mitzvah money, in penny stocks, making his first million in his college dorm. 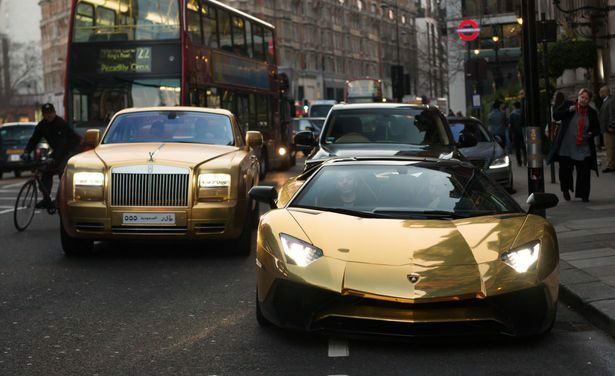 A recent channel four investigation claims prominent hedge fund manager Crispin Odey, is among the UK financiers profiting from Brexit turmoil.